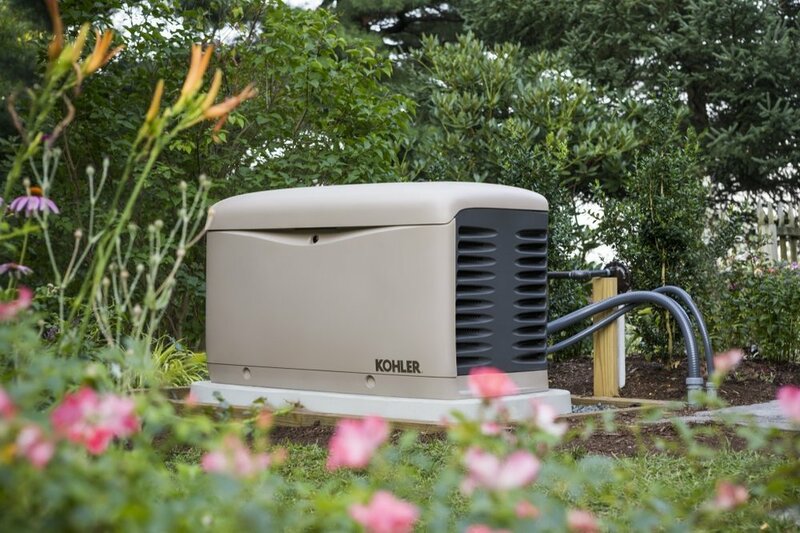 Here at All City Electrical we are a Certified Kohler and Generac Premier Dealership. Our main focus is to ensure that we can offer our clients a wide variety of Generators, Comprehensive Maintenance Packages and a Turn Key Seamless Installation Process. We have over 20 years experience in the Electrical and Generator field and pride ourselves as being Honest, Knowledgable and True Craftsman of our trade. A Free On-Site Consultation with a Detailed Estimate and Explanation of the entire project scope from start to finish. We handle all permitting and zoning applications. Delivery, un-packaging of generator and removal of garbage. Installation of concrete slab or mounting pad, proper grading of the area where your generator will be set and we will even mulch and plant small decorative plantings to give your generator some curb appeal. We are Licensed Electrical Contractors and handle all your electrical needs personally. We have a Licensed Plumber on staff who handles all our gas piping for our generators. We are Certified, which means start-ups are done correctly, we provide maintenance contracts and handle all warranty claims if any shall arise. We offer all our clients on-phone and on-site emergency support no matter what maintenance package is selected. Oil change with synthetic fluids. Cleaning of battery terminals and application of anti-corrosive spray on terminals. Checking incoming gas line for leaks and proper pressure. Wiping down the generator's interior and exterior housing. Oil change with synthetic fluids. "Annual"
Cleaning of battery terminals and application of anti-corrosive spray on terminals. "Bi-annual"
Checking incoming gas line for leaks and proper pressure. "Bi-annual"
Testing of transfer switch. "Bi-annual"
Wiping down the generator's interior and exterior housing. "Bi-annual"